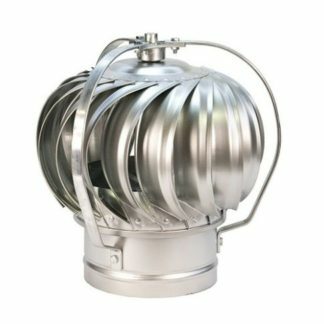 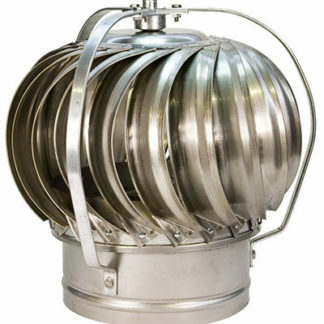 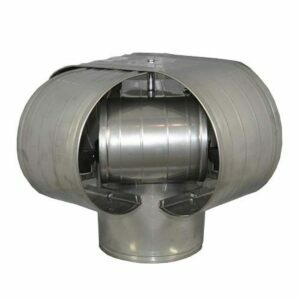 Used for wind related downdraft problems. 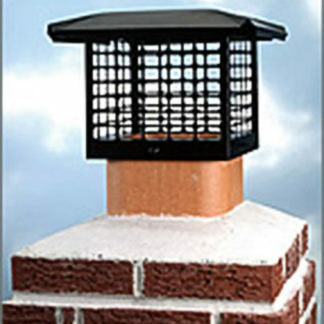 Provides positive ventilation with the slightest breeze. 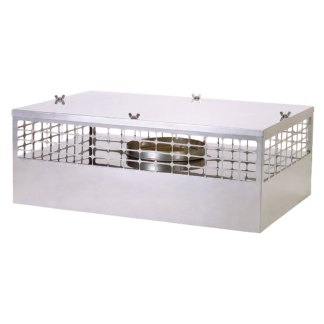 This product will not create a draft, it will only prevent a downdraft.